While we live in a “golden age” for science, there are urgent issues that require dependable advice from the scientific community “in order to have a world based on knowledge and not just opinion.” These comments were made by Sir Peter Gluckman, President-elect of the International Council of Science and former Chief Scientific Advisor to the Prime Minister of New Zealand. He was speaking at a conference of an organization he co-founded: the International Network for Government Science Advice (INGSA). 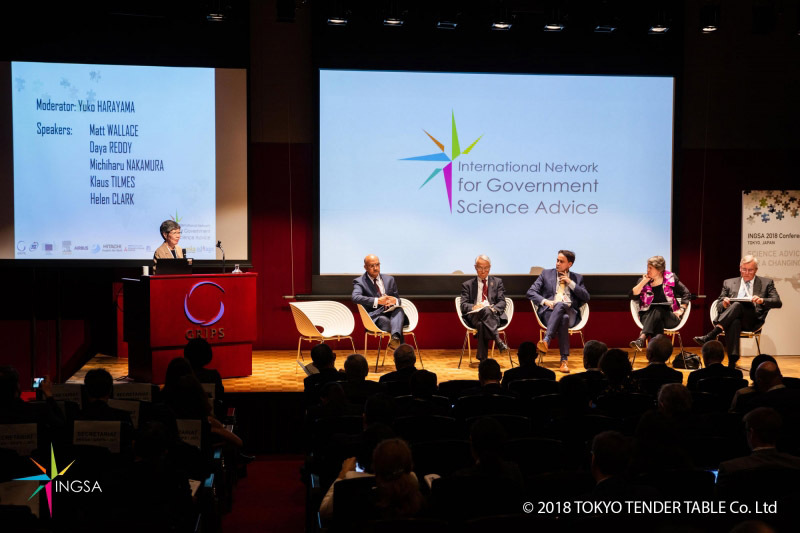 “Science advice for a changing world” was the theme of INGSA’s third biennial conference, held last month at the National Graduate Institute for Policy Studies (GRIPS) in Tokyo. 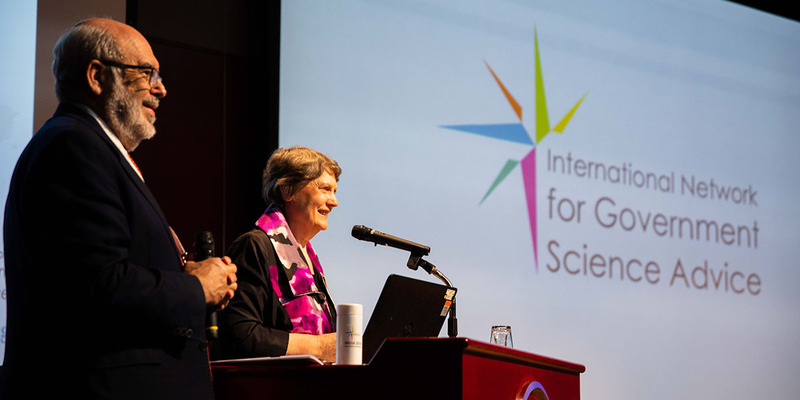 Accordingly, in her keynote, former New Zealand Prime Minister Helen Clark emphasized the critical role of science advice in realizing the UN’s Sustainable Development Goals (SDGs). How then can we ensure that politicians, who have neither a background in science nor the time for extensive briefings, are equipped to make good decisions? 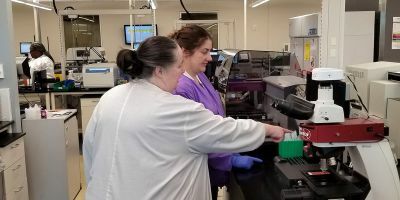 Academia and government have traditionally functioned as mutually exclusive domains – but as global challenges become more complex, so does the role of a scientist. Enter the role of a science advisor, where scientists have the heightened responsibility of providing reliable data and acting as trusted knowledge brokers beyond the academic community. In a post-truth era filled with “fake news,” the importance of engaging the public to reflect on the quality of the data they interact with regularly should not to be overlooked. There is a clear need to promote data literacy among citizens to avoid aggravating the “data rich, information poor” paradox that plagues so much of our increasingly interconnected society. Dr. Michiel Kolman, SVP of Information-Industry Relations at Elsevier and President of the International Publisher’s Association, explained that in any utilization of data science, it is crucial to build key stakeholder perspectives and consider the responsibilities to society that may arise. Encouraging public engagement in policy matters would highlight knowledge gaps to policymakers and place pressure on them to seek good guidance in making decisions based on public interest. Likewise, science advisors should take public concerns into account when formulating guidance to policy decisions that will affect citizen relations. To facilitate the process of data innovation as a means for social transformation, Sense about Science is currently working on finalizing a public guide to data literacy that people across all walks of life can use. While computational data is often at the center of policy considerations, the opportunities for policymaking exist in the social sciences as well. For instance, Prof. Pearl Dykstra, one of seven Chief Scientific Advisors to the European Commission, is currently leading ODISSEI, a Dutch initiative that provides researchers with access to large-scale data collections, enabling them to address demographic questions at the forefront of policy debates on issues like migration and employment. The discussion also touched upon the role of governmental versus industry stakeholders, particularly in regard to data ownership. Dr. Anders Karlsson, VP of Global Strategic Networks at Elsevier, moderated the INGSA session on Big Data, where he argued that, as a major provider of science information and data analytics, Elsevier has a prominent role to play in ensuring that there is trust and proper governance of data. There has been a lot of emphasis placed on how to be a “good” science advisor. The institutionalization of science advice only works well if a Chief Scientific Advisor (CSA) is good at their job, and this can be demonstrated through their relationships not only with politicians but with other scientists and the public. Science advice is also an extension of science diplomacy. 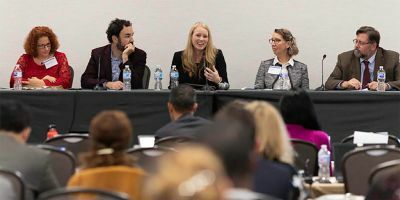 In an article in Science & Diplomacy, Prof. Gluckman and his co-authors highlight the importance of a CSA to maintain positive cross-departmental relationships as well as connections with national academies, learned societies, research councils and other stakeholders. Dr.Doyin Odubanjo, Executive Secretary of the Nigerian Academy of Science, said, “The task is not only to generate evidence but also the appetite for evidence.” While science advice is becoming increasingly institutionalized, he added, it is a process, and there is no universal approach to it; therefore it is sometimes necessary to rely on ad-hoc approaches. He pointed out that these, too, can be effective, particularly in developing countries that are still in the early stages of establishing a formal science advisory system; having flexibility, coupled with national administrative support, is crucial for the role of a science advisor. 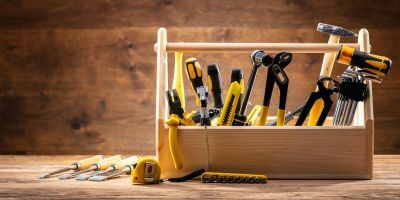 It’s not just governments that are in need of formal advisory systems – intergovernmental organizations such as the European Commission have also embraced this trend. 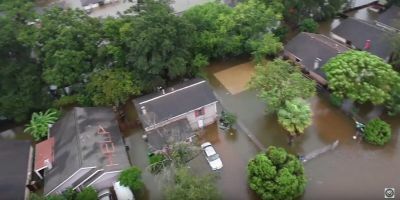 Nevertheless, the challenges remain; namely, the process of separating the use of scientific evidence in decision-making from the allocation of resources used to conduct science. The European Commission attempts to address this by maintaining strict principles of scientific integrity and transparency, according to Dr. Johannes Klumpers, the head of the Science Advice Mechanism (SAD) unit. SAD does not advise on research innovation policies, preferring instead to keep the “policy for science” domain separate from their core function of addressing “science for policy” matters. This emphasis on neutrality is vital to ensuring that scientific arguments are not seen as a disguised form of internal lobbying. 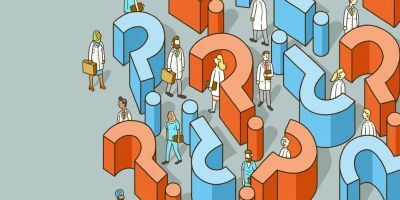 To avoid conflicts of interest, a science advisor must consciously choose to play the role of an ‘honest broker,” a concept penned by Roger Pielke. 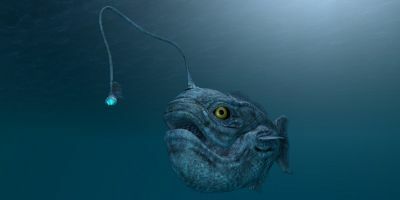 It refers to a science advisor who seeks to clarify or expand the scope of options available for action in order to empower the decision-maker. The key point to raise here is that science advisors do not, and cannot, make policy – they can only inform it. As Prof. Gluckman summarized, “there is the good, the sad and the bad” when it comes to global science advice. The good thing is that there is an increasing interest to strengthen science-policy collaboration; the sad is that only a few countries have established a formal system of governmental science advice; and the bad is that the rise of populism and fake news is making science advice more challenging and more scrutinized than ever before. INGSA is an effective channel for driving evidence-based policy-making as it provides access to a comprehensive network of connections to leading experts in the field as well as inclusive platforms for dialogue that draw awareness to the need for sustainable solutions to scientific problems. 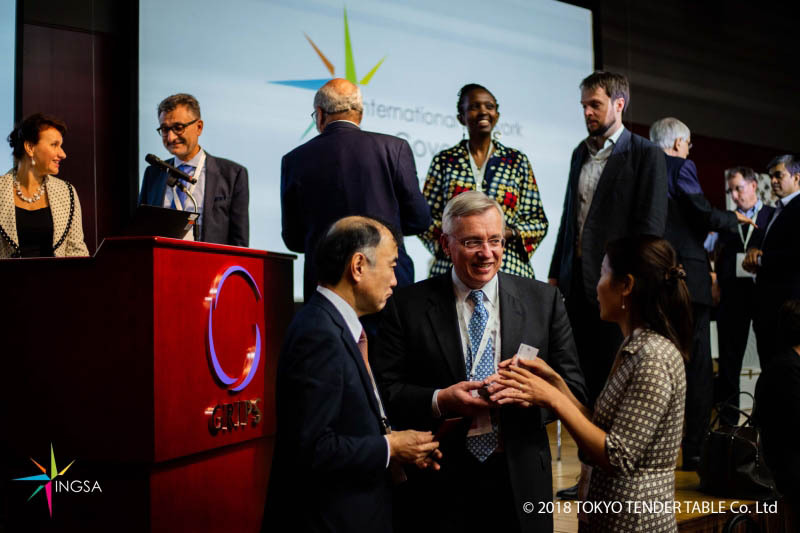 At Elsevier, we believe is important to draw insights from our data together with our stakeholders, says Dr. Karlsson, who led Elsevier’s collaboration with INGSA at the 2018 conference in Tokyo. He highlights that our reports on topics such as gender in research, sustainability science, and comparative performance of the UK research base, and our artificial intelligence program, serve as compelling examples of how scientific evidence can be used for policymaking. Ana-Maria Iliev is currently completing a four-month internship with the Global Strategic Networks team in Tokyo. She is a Canadian student in her final year at the University of Ottawa, studying International Development and Globalization. 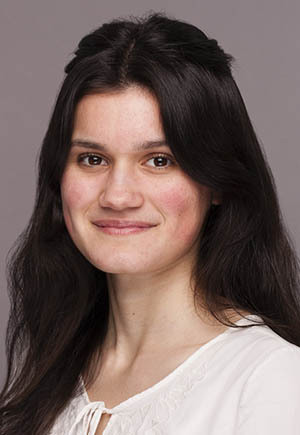 Ana also served as rapporteur at the INGSA 2018 conference and has previously held positions with the Government of Canada dealing with international affairs. 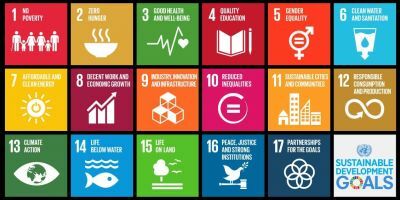 She is a strong believer in the power of Corporate Social Responsibility as a tool to advance the Sustainable Development Goals.